Too often when a person has issues with their feet, they are treated for their symptoms rather than the underlying problem, said Jeffrey Jacobs, BOCPed. 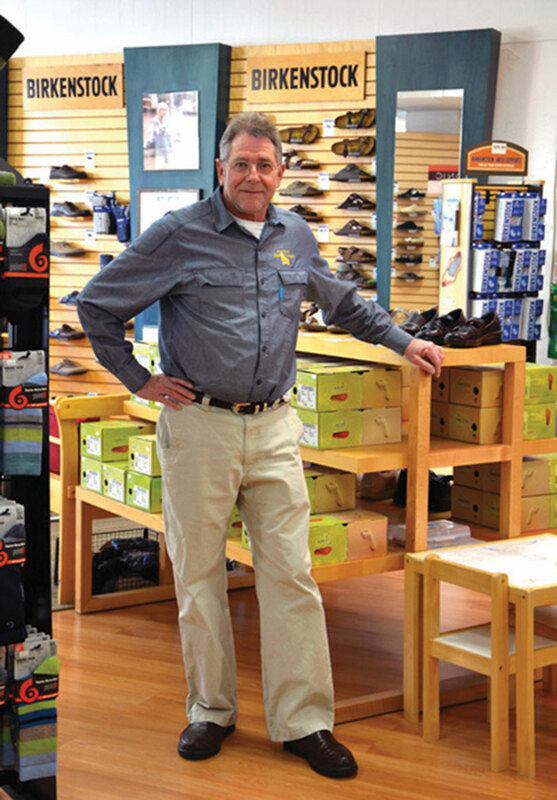 The owner of Foot Dynamics in Boise, ID, Jacobs describes his store as a place to find quality footwear. 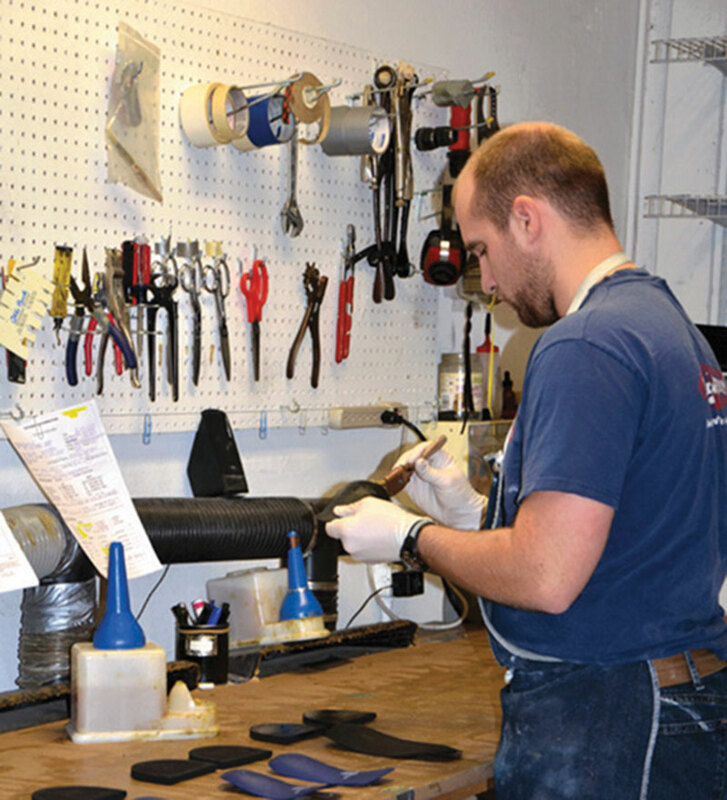 The store also has an on-site lab for orthotic fabrication and shoe modifications. First-time customers visiting Foot Dynamics are given a foot evaluation by a foot specialist—either Jacobs or podiatrist Janice Farron, SRCh. Customers are asked questions about their activities and current footwear. Their information is kept on file for future visits. A competitive skier at both the collegiate and masters levels, Jacobs said being an athlete led him to pursue a career helping people with orthopedic issues. 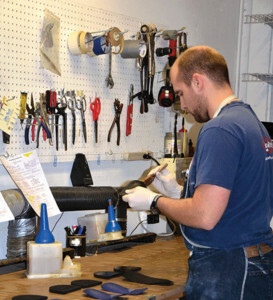 A graduate of the pedorthics training program at the Orthotics and Prosthetics Center at Northwestern University Medical School in Chicago, he has owned Foot Dynamics since December 1989. The combination of athletic and clinical experience that Jacobs brings to his business makes Boise an ideal location. “Boise is a small town with lots of doctors who are cyclists, skiers, and runners. We help them and help their patients solve their foot problems,” Jacobs said. Eager to find a zero-drop shoe to sell at Foot Dynamics, he discovered the Altra running shoe. “These shoes are designed so there is no elevation of the heel; the ball of the foot and the heel are on the same level,” he said. In 2009, he purchased eight pairs, which quickly sold. He bought another eight, then 12, and then 15. He has now sold more than 6000 pairs. What Jacobs stresses to his employees is the importance of educating their clients. It’s not just about selling a shoe or orthotic devices. It’s about providing clients with the tools—or shoes—so they can continue to ski, cycle, walk, or run while reducing their susceptibility to injuries or pain. His mission is to change those public perceptions. 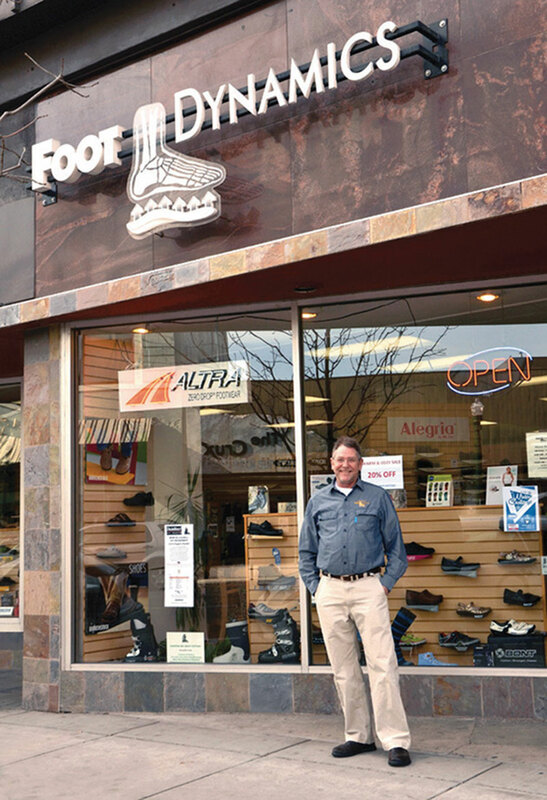 At Foot Dynamics, clients will find fashionable and athletic footwear, including Altra Drop Zero, Birkenstocks, Keen, Naot, Sanita, and Alegria. The store’s inventory includes comfortable styles appropriate for work, walking, bicycling, hiking, or running. Kristine Thomas is a freelance writer based in Silverton, OR.